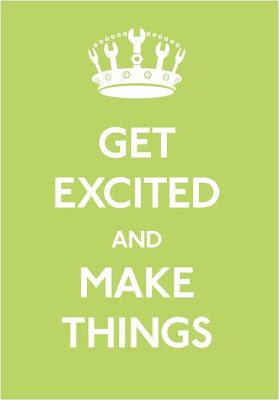 This slogan is all over the place these days... on t-shirts, posters, coffee cups, everywhere. The first time I saw it, I loved it's positive message. But the more I saw it around, the more I started to question it. The poster actually has a rich history behind it, and understanding where it comes from changes things a bit. It was essentially a 1939 governmental poster created during WWII to reassure the masses and hopefully prevent war-stricken panic. You can read an interesting article by the BBC about the slogan's history and it's significance here. 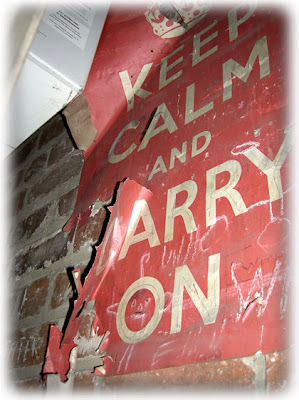 Now I can see how this message could be a reassuring mantra in times of hardship (like WWII, for which the poster was initially developed), but on the other hand, keep calm and carry on essentially tells us to maintain the status quo instead of trying to fix our problems. 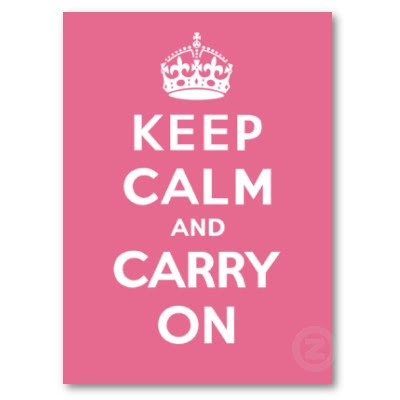 With all the troubles facing us today (environmental breakdown, the economy crashing, and of course ongoing wars), I don't think simply keeping calm and carrying on is the answer. Not anymore.